Currently on a mission to take The Hutong to new places, and find our reach in Australia. Mark does have a loud voice and does too often speak over the top of any unsuspecting passersby, so we naturally sent him off to one the world’s furtherest flung corners to spread the message of Hutong love. · Struggles with his short attention span. · Dreams big, sometimes too big. · Treats all Hutong colleagues like they were born to love Chinese tea as much as he does. Stacey is one of the co-founders of The Hutong and cannot believe how fortunate she is to have embarked on such an incredible journey with such a talented team. 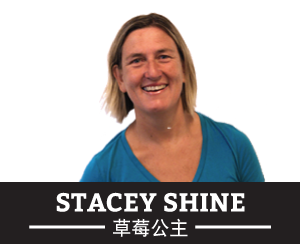 Stacey could never have guessed that an 18 month stint as a tour leader in China, could evolve into a business as exciting and rewarding as The Hutong. · Now known as “Ranger Stacey” and taking some time out to work with the penguins in Australia. · Can only sing Chinese, not speak it. Can only recognize character when singing karaoke. · Is learning to surf, with very little success, but loving the challenge of attempting something new. Morgan focuses on growing the business, as well as promoting a high standard of professionalism and a great company culture. He loves The Hutong’s egalitarian and creative environment, and looks forward to continue to learn and grow with his amazing teammates. 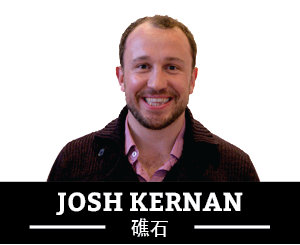 Josh is responsible for The Hutong’s burgeoning Education Department. 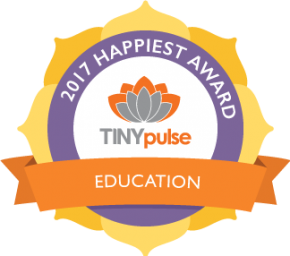 He firmly believes that the key to inspiring growing minds is to make tangible, hands-on experiences accessible and fun, while offering students a window of reality into this mind-boggling country they live in. 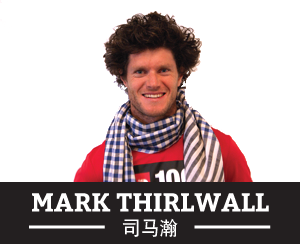 · Loves all sport, especially rugby, currently representing Beijing Devils RFC. · Has worked at Beijing, London and Sochi Olympic Games. · UK born and raised, but constantly mistaken for Australian. 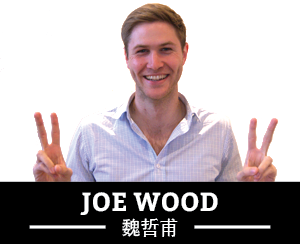 Joe spends his days dreaming up new ways to enhance the China experience of his corporate clients and working with them in new and fun ways. He sees The Hutong team’s great working environment as a reflection of the great things that are possible when coworkers combine culture, fun, and passion into their goals. · Loves representing the great state of Texas in China. · Regularly skips town to swim/bike/run around Asia. · Still trying to find that truly weird Chinese food he isn’t willing to eat. Ed is responsible for The Hutong’s look and feel. He works on everything from our recipe cards to our digital media to redesigning our roof terrace. 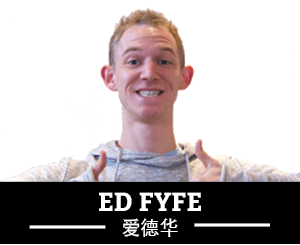 Ed lives for projects and The Hutong’s unlimited supply keeps him happy. · Obsessed with coriander and Chinese typography. · Is from the UK but wishes he was from Estonia. · Loves Beijing’s adrenaline fuelled cycling culture. 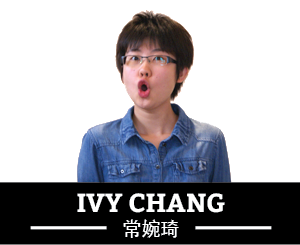 From router configuration to website implementation, Ivy makes sure that everything technical-related at The Hutong is in good hands. · Figs make her go (high pitched) ‘rweee’!! · Oh almost forgot to say, she’s allergic to figs – don’t give her one! 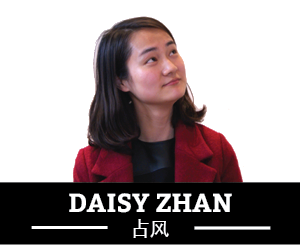 Daisy takes care of the Hutong’s finances. She focuses on improving the existing finance system and reporting to the board of the company. · Cannot live without coffee. · A good cook who rarely cooks. Works on Culinary coordination with Chefs, Ayis and Clients about all onsite Culinary events. She’s also developing our Corporate Hook n Cook experience and curates our recipe collections, making sure only the tastiest dishes are prepared in our kitchen. · Has the most beautiful smile in the world. · Loves to share Chinese culture and learn more about Western culture. · Is from Henan province. 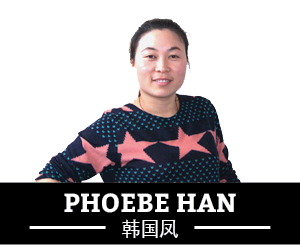 Phoebe is responsible for keeping our Hutong venue cosy and comfortable. Phoebe also organizes all HR scheduling for our Corporate and Culinary Departments. · Loves cracking out songs but is occasionally out of tune. · Loves working at The Hutong because of the amazing food. · Can be old and wise but is young at heart. 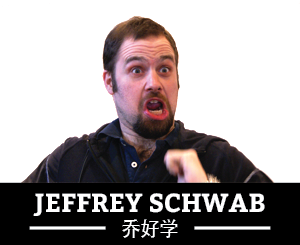 Jeffrey is responsible for the development of The Hutong’s education programs. 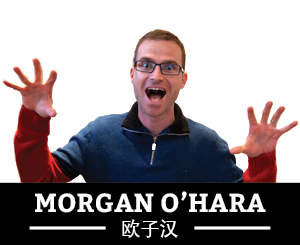 While refining and innovating our existing experiences he also leads our China-wide programs and Beijing Hutong tours. · Believes that life is better when improvised. · Loves spending time in Beijing’s parks playing diabolo and shooting the breeze withBeijing’s local retired community. · Walks through life with the twang of a banjo in his heart. Loves to share her extensive knowledge of food and culinary culture with the Hutong’s lovely guests. Focuses on teaching cooking classes and leading culinary tours. 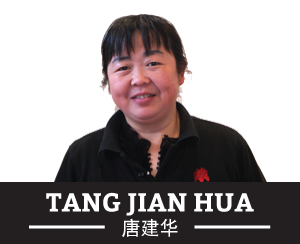 She is in charge of event scheduling as well as The Hutong’s chefs training program. 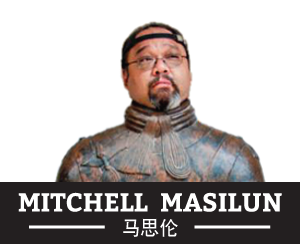 · From Inner Mongolia, but has never ridden a horse. · Loves swing dancing with her lovely friends. · Lives to jump on her bike and cycle in the Jing. 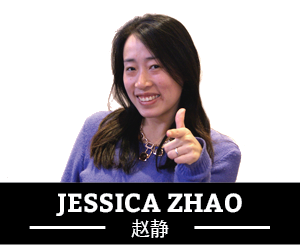 Jessica focuses on managing the onsite department, as well as improving the Hutong’s work environment and service standard. She loves to share her extensive knowledge of Chinese with guests. · From Anhui province but her character matches that of a northerner. · Is a professional Taobao buyer. · Loves all Chinese transitional culture and is learning the Chinese Xinhua Dictionary. 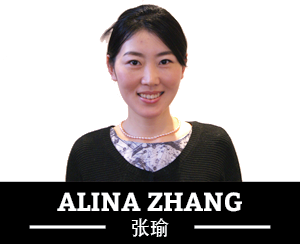 Alina is responsible for The Hutong Education Department’s administration and finance. She also gives comprehensive logistical support for EDU’s program execution and cooperates with local vendors and agencies. · Loves to acquire new knowledge and embrace diversity. · Has been honing her Flamenco skills for 4 years. 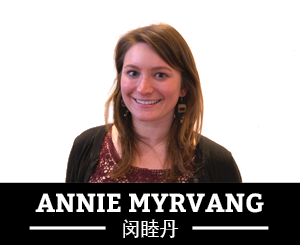 Annie is responsible for organizing and executing The Hutong Education programs in Beijing and greater China. 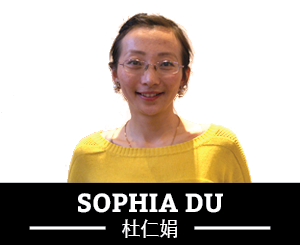 She is passionate about health and safety and takes pride in ensuring that The Hutong Education programs provide exceptional experiences that challenge students within a safe and supportive environment. · Is from a tiny island in the Caribbean. · Loves her second-hand bike and rides it practically everywhere. · Former open water swimmer and now an aspiring triathlete. While beginning his Hutong tenure in the education department, Ben now devotes most of his waking hours to creating and developing high-quality, professional corporate programming catered to clients from all walks of life. A student of Chinese history, language, and culture, Ben appreciates the way in which The Hutong strives to promote cross-cultural learning and understanding. · Is a nice Jewish boy from New York. · Can be seen on stage from time to time playing guitar with different bands around Beijing. · Was unofficially knighted on his first trip to England as an 8-year old. 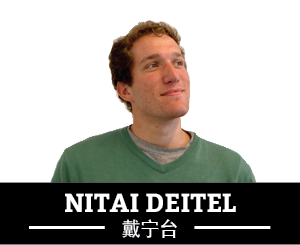 Nitai is responsible for managing the overall operations as well as spearheading the marketing projects of the Education Department as it continues to grow. He is a passionate believer in the effectiveness of “mobile classroom” environments to impart lasting impressions on students as they learn more about themselves and the world around them. · Never goes anywhere without a frisbee in his backpack, ready to toss at a moment’s notice. · Loves keeping his mandarin sharp bantering with Beijing’s colorful taxi drivers. · An avid reader and politics nerd, hasn’t missed an edition of The Economist Magazine in years. 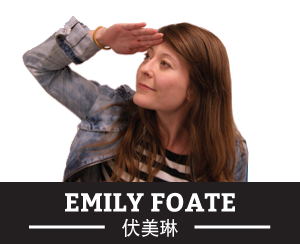 Emily is developing the Hutong’s signature Zou ‘n’ Go and Hook ‘n’ Cook programs. She is working on creating new content and adding extra fun. She also leads programs for The Hutong’s Education department. · Somehow manages to perform with three different improv theatre troupes. · Hails from New Zealand, the home of hokey-pokey ice cream. Katharine manages all things gustatory at The Hutong Kitchen. She develops classes, works with local vendors and collaborates with people interested in Chinese food culture. She loves learning new techniques and regional cooking styles from her food obsessed culinary team. 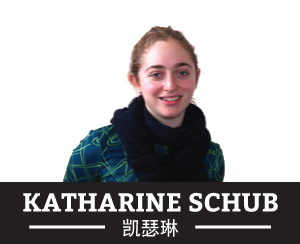 · Katharine has a Master’s in Food Studies from New York University. · Chinese markets and grocery stores are Katharine’s happy place. · Enjoys people watching but that sometimes gets her in trouble. 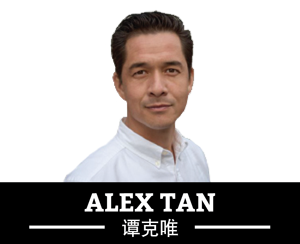 Alex has a degree in both Construction Management and Chinese Medicine and is a unique blend of Eastern Medicine with a Western perspective. Alex runs a full-time Chinese Medicine clinic, preventative health workshops and tours from the Hutong. · Loves tea, yi jing, qi gong, yi/yang, wuxing, wuwei and the occasional Guinness. · Believes that pollution is making him stronger. · Has a beautiful wife and 3 kids that keep him on the path to spirituality. 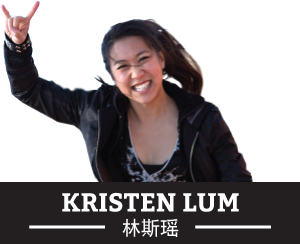 Endlessly enthusiastic and positive, Kristen is also a perfectionist at heart and the energizer bunny for The Hutong’s creative education programs, travel bike adventures and getaway corporate packages. · From Sunny California and yes! She was a cheerleader in high school. · Is a biking maniac. Through rain, wind and snow, she’s biking all over the city on any given day. · Is a Chicago native, South Side! 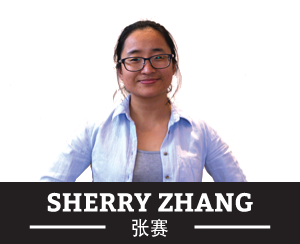 Sherry is responsible for Tea Journeys, and liaising with clients in Beijing’s premium food service sector. She focuses on sourcing the finest teas and tea ware and developing them into products worthy of world-class cafes, restaurants, and bars. · Loves tea and tea culture, always on the look out for new and innovative interpretations. · Is addicted to local snacks. · Loves her daughter, and spending time with her family. 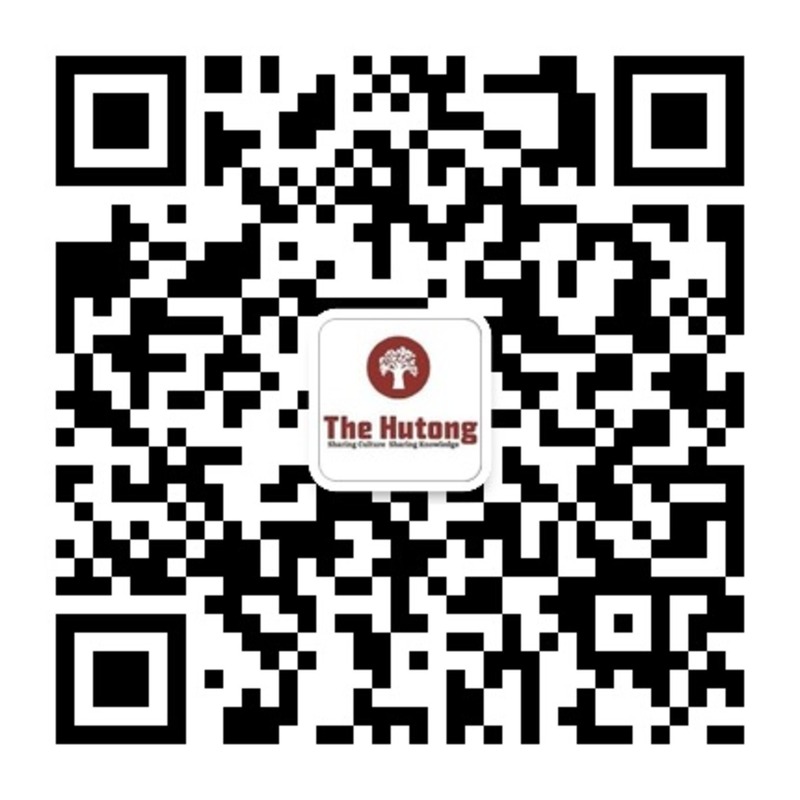 Is responsible for all of the background processes which make The Hutong cosy and welcoming. She is a cleaning force to be reckoned with. Came to Beijing in 2003 from Guangyuan in Sichuan Province. 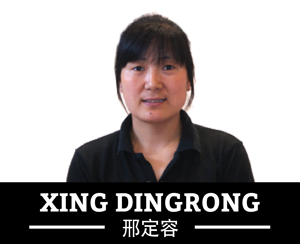 · Loves working at The Hutong because of her friendly colleagues. · Smiles a lot and is very calm. 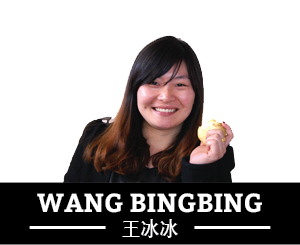 · Likes Beijing but looks forward to returning to Sichuan. Helps her colleagues coordinate preparation for classes and events. Came to Beijing in 2012 from Guangyuan in Sichuan Province. · Has an amazing memory. · As a result is always reminding people when they forget things. · Is an incredible cook. · Always joking with her colleagues.